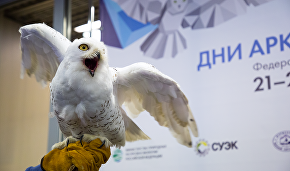 Those taking part in the 2018 Arctic Days in Moscow Federal Arctic Forum believe that the main goal is to get rid of the waste that has piled up. 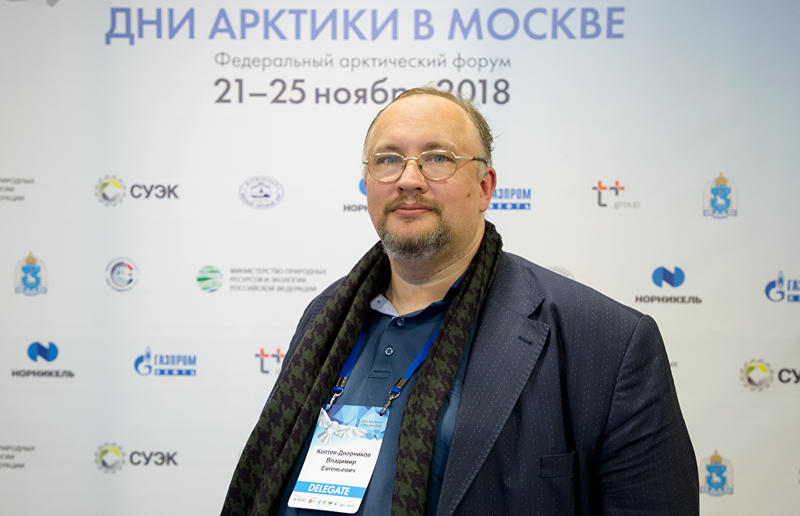 Arctic.ru asked Co-Chair of the Russian Chamber of the Environment Vladimir Koptev-Dvornikov what is next on the list after this problem has been solved. The Year of the Environment came to an end last year, when a huge number of events were held. How do things look in 2018? 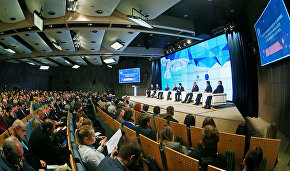 2016 was the Year for Protected Areas in Russia, which was the consequence of Russia, represented by President Vladimir Putin, taking an active part in events related to holding the Paris Convention on Climate Change in December 2015, and this is our strategic position to declare that Russia is to be a world environmental leader. I believe that the environmental agenda will be very important next year, which Russia and the UN have declared the Year of the Indigenous Peoples of the North, Siberia and the Far East. The Year of the Environment laid the foundation for many undertakings, in particular, voluntary activities, adapting industrial facilities for using the best technology available, which will continue over the next five to ten years. So the economy received a strong environmental impetus. One of the results of the Paris Convention was the decision to stop rising temperatures by 1.5 degrees. In your opinion would this be possible? This is a political point because it has no final scientific solution, like many processes related to man and nature. We are definitely damaging the environment and consequently the climate by our economic activities on the planet. From a geological viewpoint, we are on the threshold of a new ice age. Many scientists from the Russian Academy of Sciences and Moscow University hold the view that because of the activities being carried out, we human beings are helping to slow down the approach of the ice age. Still, this has nothing to do with the need to fight greenhouse emissions and to improve the quality standards when it comes to manufacturing. The Paris Agreement does not mention the fact that emission abatement should be offset by what contribution a country with its environmental resources makes into the disposal of greenhouse emissions. Russia ranks first in this respect, standing ahead of Brazil, because the total absorption of carbon dioxide and hazardous substances in the Russian taiga forest and other forests and swamps in the European part of Russia is much higher than the current level of industrial emissions. Today new industrial plants are much more environmentally-friendly unlike the former ones which are closing down, much to people's regret. During the forum's plenary session, delegates voted on the environmental agenda. Could you mention the main environmental problems of the Arctic today? As you can see, this audience is mostly concerned with the disposal of waste which has been piling up. As a consequence, development of Arctic tourism and voluntary activities, further preservation and the development of biodiversity, and all these are substantial parts of the national project The Environment. What educational programs does the Artic still require? Globally, the Arctic lacks legislative control. At present, 500 legislative acts apply to the Arctic but actual Artic laws have not yet been passed, which complicates the coordination of activities in the Arctic. Russian regions should pay more attention to the Arctic when it comes to school programs as young people should know that today there is an opportunity to combine developing the Extreme North with an interesting career. You mentioned that environmental organizations are putting pressure on mining companies, even though the latter are doing everything possible to avoid any environmental damage. I meant that we should criticize everyone's shortcomings, including large and medium-sized businesses working in the Arctic. Still, we should understand what these private companies inherited from the difficult Soviet past. For example, Nornickel is closing down plants and reconstructing residential quarters to principally reduce harmful emissions without disturbing the region's social structure. They deserve praise for this. However, whether it's praise or whether it's criticism, both should be unbiased.